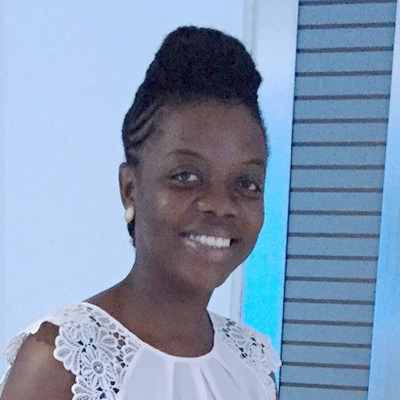 Miss Dorothy Adjei is a bioenergy professional and has been working with the Energy Commission of Ghana, the technical regulator of the energy sector for the past 7 years. She is currently working on a UNDP sponsored project which seeks to develop a regulatory framework for the cookstove sector in Ghana.  The project aims to develop standards for cookstoves, establish a testing and expertise laboratory for cookstove and also create awareness on the use of improved cookstoves in Ghana. She studied Natural Resources Management for her first degree and Energy and Environmental Management for her Masters.